Go Wild!9 metres of WILD, Crazy, Sliding FUN! 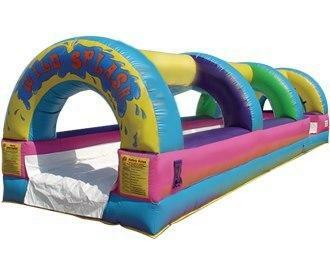 The Ultimate in Water play for EVERY Party! All Ages, All Events! This Slide is a Spectacular version of a childhood classic.